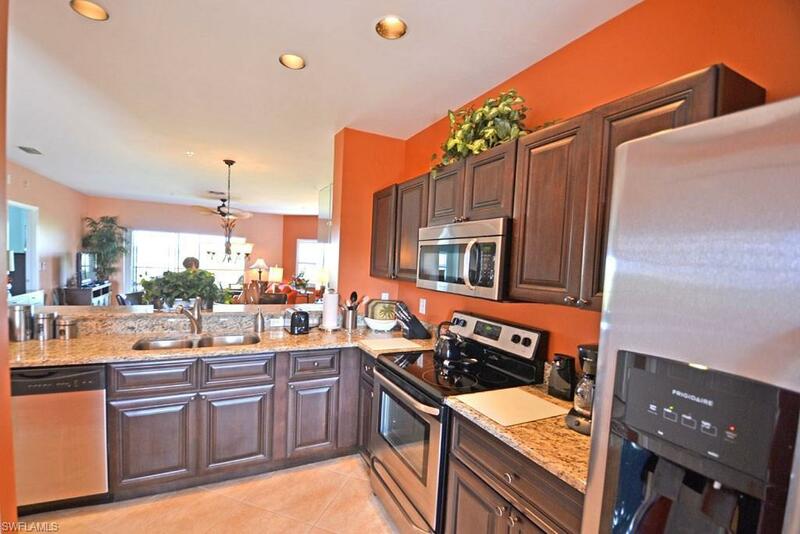 230 Vintage Cir #404, Naples, FL 34119 (MLS #218041848) :: Clausen Properties, Inc. 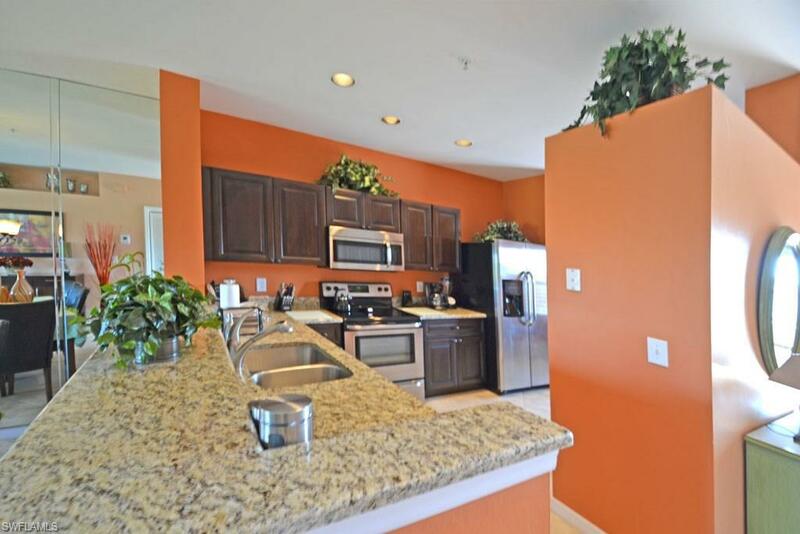 Totally remodeled condo for rent located in the Vineyards with two bedrooms and two bathrooms. This beautiful property is filled with bright colors that bring a nice southern climate and feel that coincides with Florida weather. 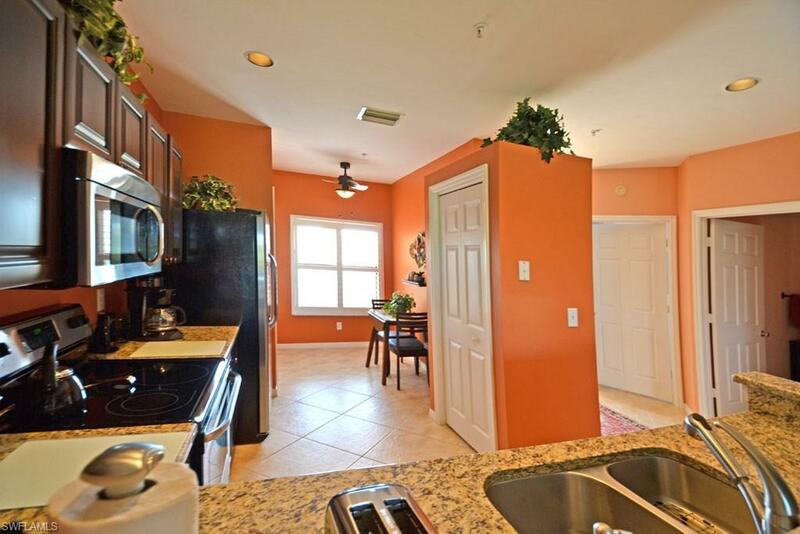 A great feature is its stunning view of the lake and golf course from the lanai. 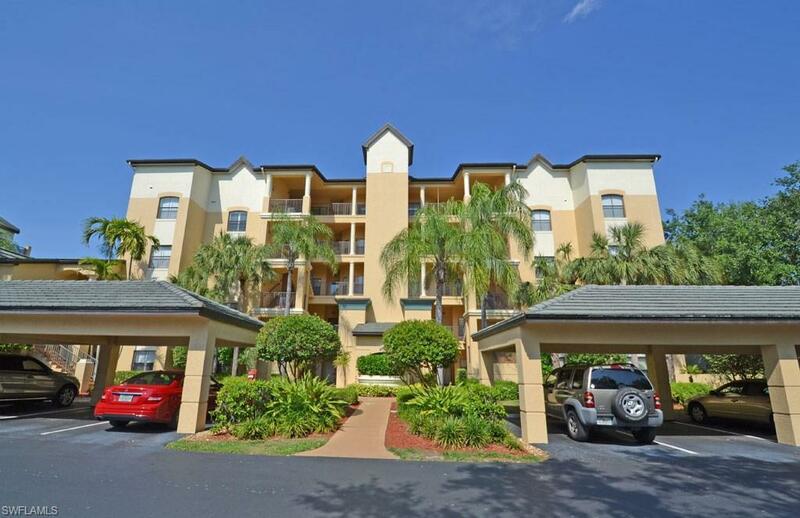 The Vineyards is an award winning community in the heart of Naples, which makes it convenient to visit every part of town, from the beaches in Olde Naples to the night life of the Mercato shopping center. Come enjoy the best of SWFL today!